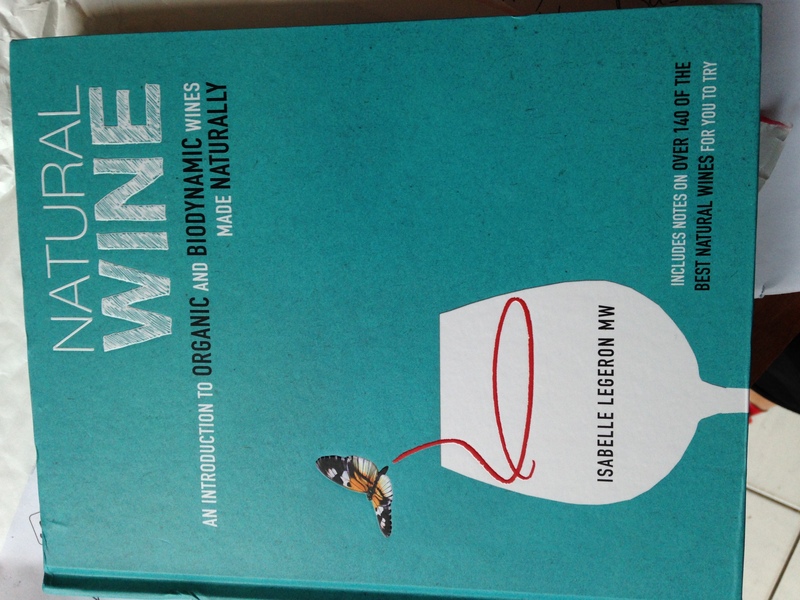 I very rarely publish a book review here, in fact I believe this is the first time ever that I want to share a book on this blog… The reason is very simple, Isabelle Legeron‘s Natural Wine book completely blew me away. The main reason for this is that Natural Wine gives a very clear overview of natural wine, tackling each and every (mis)conception regarding this often highly volatile subject one at the time. The introduction gives a clear overview of grape farming and wine today – our dependence on additives in the vineyard and winery means that in most of today’s wines the focus is on standardization. But there is another way, and this is the main topic of the book. Part two talks about the Who, Where and When of natural wine. The who are the producers, which Legeron refers to as artisans: they carefully craft their wines. Just about all of them are driven by their love of the land as well as a holistic approach to life itself. A lot of natural wine producers have lost faith in the industrialized ways of farming and standardized manners of wine making and feel they have gone back to the more natural ways previous generations worked in the vineyard as well as in the cellar. However, this does not mean the road to market is as natural. As most natural wines are very individual and unique, the artisans are often treated as outsiders; in other words their wine does not fit in the standardized preconceived box and this means they often have to struggle against their regulatory bodies to be able to sell their wines. The where and when is all about the different natural wine organisations, natural wine fairs, and shops and restaurants who are vivid supporters of the movement. In the last part Legeron gives an overview per wine style/colour of some icon natural wine cuvees. For each of the wines she touches on the main wine making principles as well as giving three flavour descriptors. I especially like the last part as it allows us to first pick wines with flavours we like before adventuring ourselves in complete discovery. It is not only the content of the book which really spoke to me – the layout and the beautiful yet discrete illustrations make Natural Wine very easy to read and very hard to put down :-) It is not often that a non fiction book tells so many stories in such a beautiful way. If you are a regular reader of this blog, you will know that natural wine and terroir wines are very close to my heart, so it is not haphazardly that I came to this book. However, I have been pleasantly surprised by what I got out of it – both in terms of scientific knowledge and inspiration. And that is why I highly recommend it for the Holidays/Christmas Season. The recommended retail price is €22.99, £16.99 or $24.99 and the book is available from Amazon. 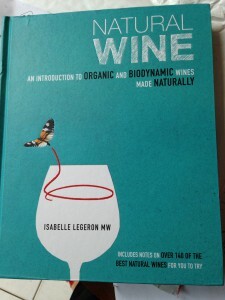 This entry was posted in biodynamic, Natural Wine, organic, terroir and tagged Isabelle Legeron, natural wine. Bookmark the permalink.